HUMBLE, Texas (KTRK) -- It's no secret that Houston is home to good eating. But if you want to eat at one of the best restaurants in the nation, you'll have to take little trip on 59 North to Humble. 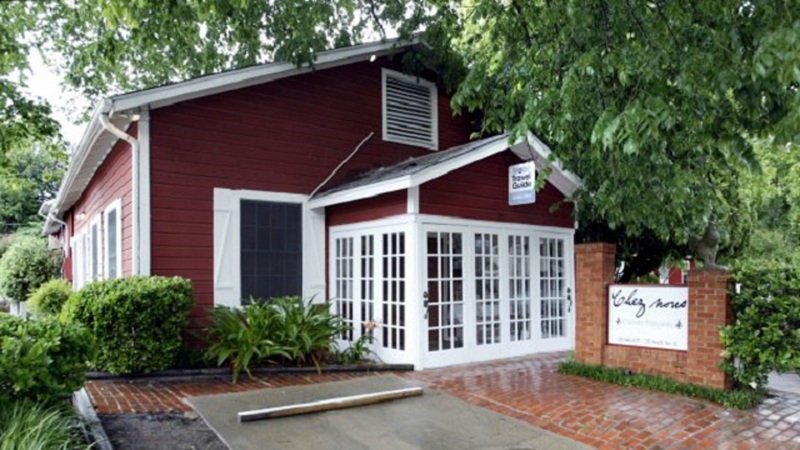 Family owned and operated Chez nous is the only Houston-area eatery named to Open Table's List of the Top 100 Restaurants, as voted on by diners. The list is based on over 10 million reviews or more than 24,000 restaurants from across the country. Established in 1984, Chez nous is now run by husband and wife duo Stacy Crowe-Simonson and Scott Simonson. Stacy is the executive chef and began her culinary career at Chez nous 22 years ago.